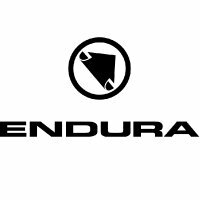 Made super comfortable for riding thanks to strategic stretch panels, Endura describe their Singletrack Trousers as 'fully featured, bulletproof trail pants'. Born from the long and often isolated trails of our homeland, the SingleTrack collection is built for those that ride up, down and along every trail they find. Feature-rich products throughout the collection satisfy every type of trail rider.